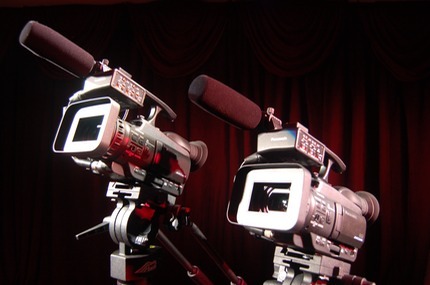 - VIDEO FORMAT CONVERSION, HI8, 8MM, VHS, SVHS, VHS-C, DVD, MINIDV, DV. Please like us on Facebook! Click on the link below. 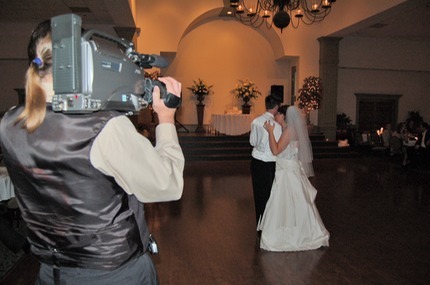 "We treat your wedding as if it were our own. 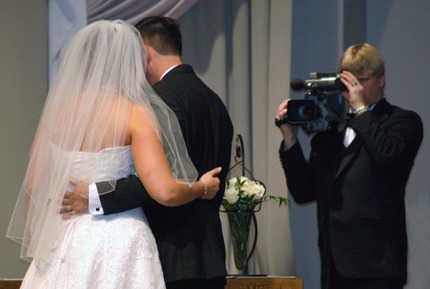 Our goal is to capture your special moments that fly by in a fleeting glance, and preserve them forever." 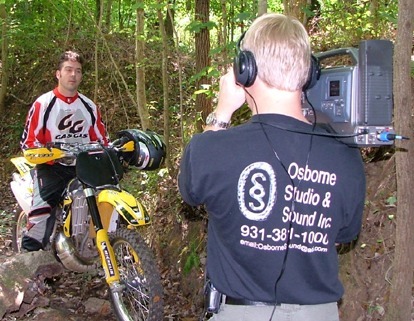 "From Cable Television and Independent Video production to Network Quality Commercial and Advertising Video Production, Osborne Studio & Sound, Inc. has the tools and the experience to create a professional product that will impress your clients and improve your brand."